Zemana Mobile Antivirus Premium is available in more than 16 languages such as English, Turkish, Spanish, Russian, Italian, Indonesian, Polish, Vietnamese, Bengali, Dutch, German, Portuguese, and more. 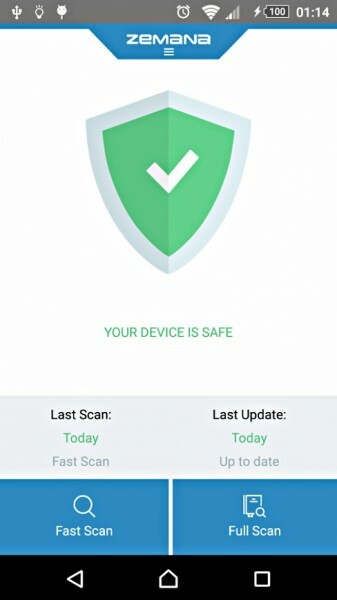 Zemana Mobile Antivirus Premium normally cost $14.95 for purchase. As part of promotional offer, the developer is giving away free Zemana Mobile Antivirus Premium to Android users without cost. 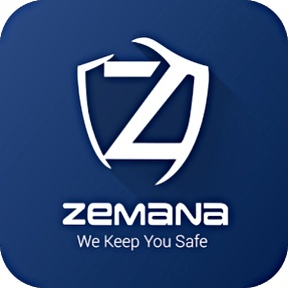 Download and install Zemana Mobile Antivirus Premium from Google Play Store Now. Google Play Store also made free available for other top security application such as Anti-virus Dr.Web Light, Kaspersky Antivirus & Security, Norton Security and Antivirus, Avira Antivirus Security.